Is Shawnna about to have a comeback? After showing up on production team Future Brown's recent track "Talkin Bandz," the former Disturbing Tha Peace MC pops up on a new track from R. Kelly. 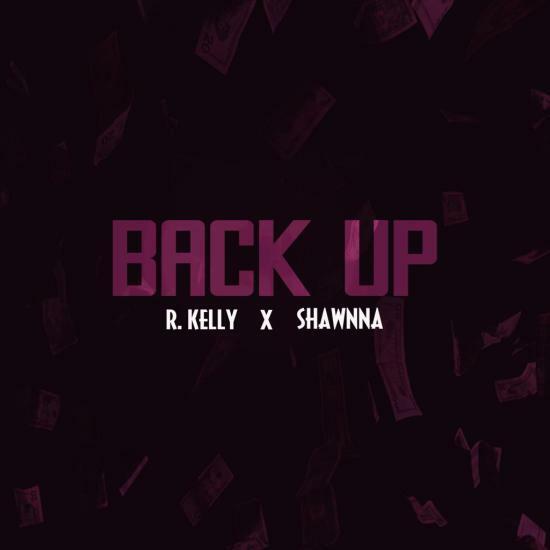 Entitled "Back Up," this one is outfitted with an unorthodox, fantastic beat. Somewhat recalling a peak-era Neptunes production, "Back Up" sounds like it was made for Pusha T to carve out a lyrical slalom course for himself, but instead we get Kellz singing his usual, sexually-charged lyrics. Shawna does an adept job navigating the beat herself, ending up with a very dope track overall.